The MAS recently issued guidance for Singapore-based financial institutions relating to countering terrorism financing within the trade finance and correspondent banking businesses. The MAS joins the UK FCA in highlighting the risks associated with money laundering specifically in trade. Trade Based Money Laundering (TBML) is becoming an increasingly great concern for countries that are heavily dependent on trade for continued economic growth. Indeed, both the MAS and the FCA highlight their respective capitals as major financial hubs that require transparency and clear regulations to foster international trade. The MAS Information Paper spans 29 pages and includes feedback on a ‘series of inspections that cover banks’ trade finance activities’. As a result of these inspections, the MAS highlights areas where banks can improve their trade finance operations, specifically relating to reducing the possibility of Trade Based Money Laundering. Risk assessments are typically performed by banks on an ongoing basis. The rapid growth of TBML highlights the need to focus on operational aspects of trade finance. In particular, understanding the risks associated with the exchange of goods in terms of their customer’s profile, locations and types of products is important. These risk assessments need to be updated to add the areas of potential risks. These data points are typically available in the various trade documents, including the Letter of Credit, Bill of Lading, Invoice etc. 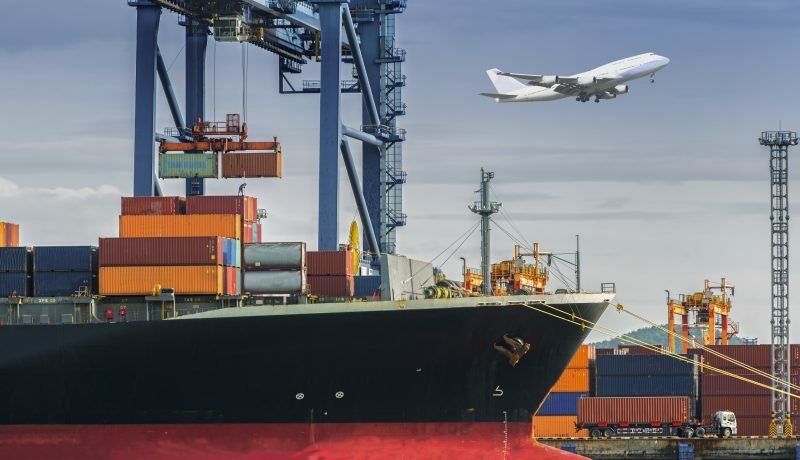 The MAS report highlights that banks which issue Letters of Credit need to identify and screen for the ports of loading and discharge and vessels used. If these are not available at the point of issuance, banks should ensure appropriate follow up to identify these missing elements. Significantly, other data points to be reviewed include whether the goods are dual-use in nature. Essentially there are certain types of goods, typically raw materials or commodities, that can be used for dual purposes – civilian or military. They could also be goods that when combined can be used for terrorist activities. Examples include chemicals, graphite, tubes and ball bearings. The EU developed a Dual Use Goods (DUG) list that provides comprehensive listing of many types of goods. The MAS also suggests banks review the Strategic Goods Control List from the Singapore Customs and the European Commission’s TARIC database. Screening of the trade transactions against these lists will go a long way to reducing TBML. The MAS Information Paper is a timely report that provides a good list of sound practices that banks should adopt in their trade finance activities. 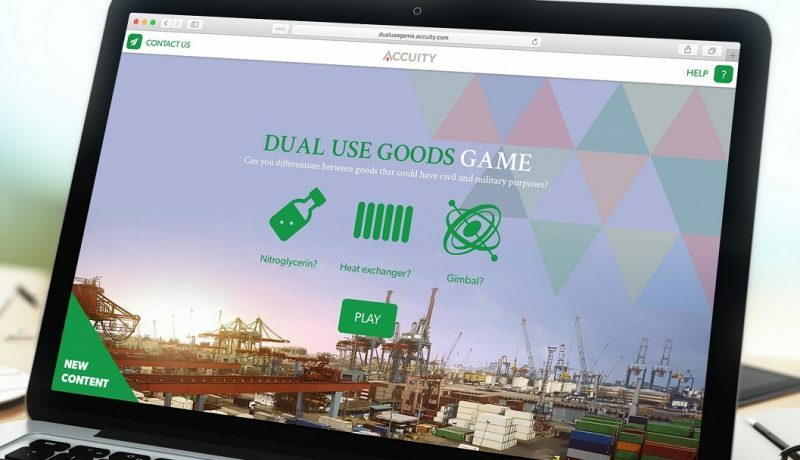 Accuity recognises the challenges that banks face in identifying potential money laundering from trade early on and have developed trade finance screening solutions to help manage these screening procedures. 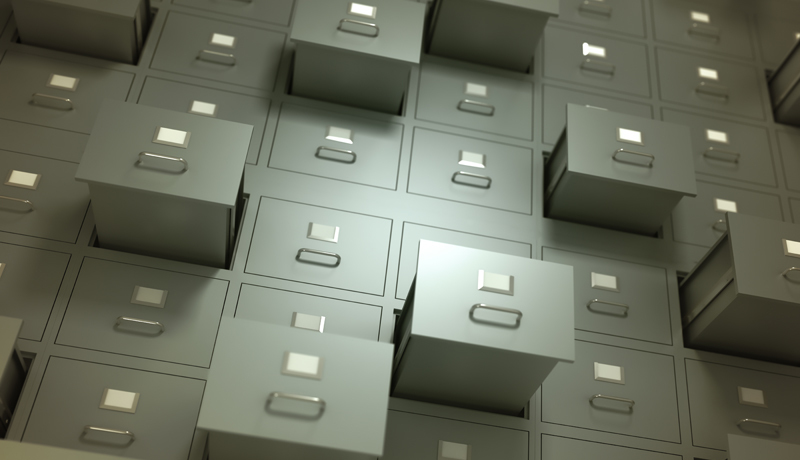 Certainly, when regulators like the MAS and the FCA issue guidance papers related to emerging areas of money laundering like trade finance, banks should develop the appropriate policies and screening procedures to ensure they are able to comply effectively while ensuring their trade finance business remains competitive.